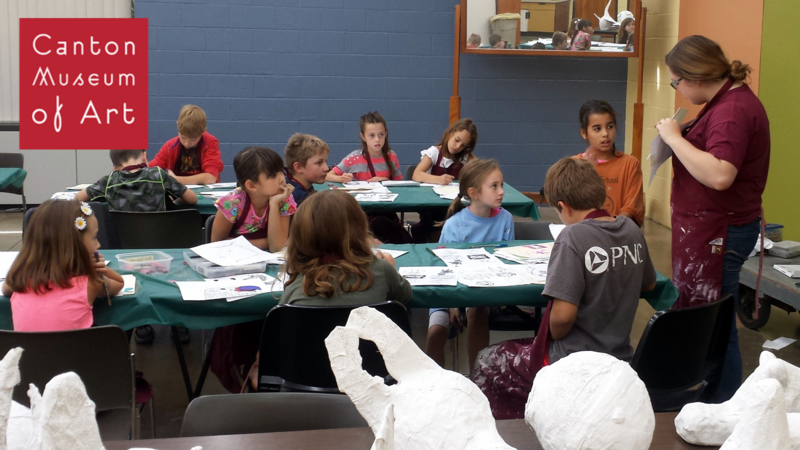 Build exciting 3-D sculptures using mixed media, modeling clay and more! Students view masterpieces from the Museum collection and then create one-of-a-kind works that will impress and inspire. Taken 3D media before? No problem, all projects and activities are brand new for 2018!